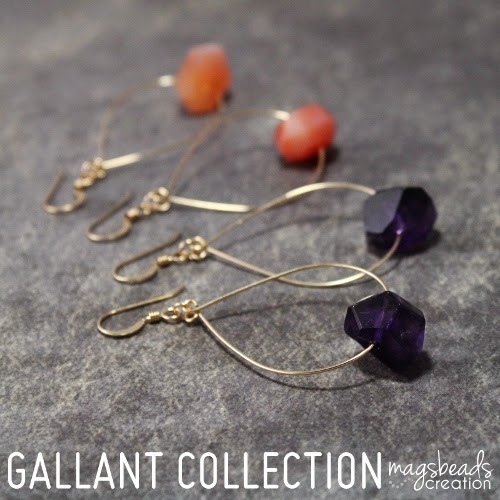 Here you can find featured jewellery pieces from MagsBeadsCreation latest collection. 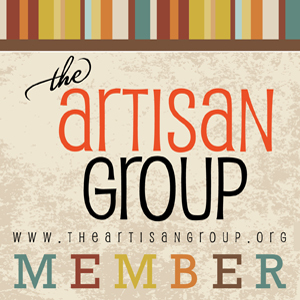 Exclusive jewelry collection lovingly designed with exquisite semi-precious stones and sterling silver or 14K gold filled components. 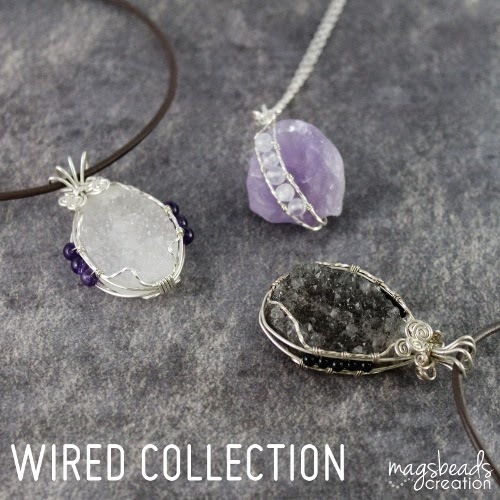 A series of limited quantity wire wrapped jewelry meticulously handcrafted with unique stones and sterling silver or 14K gold filled wires. 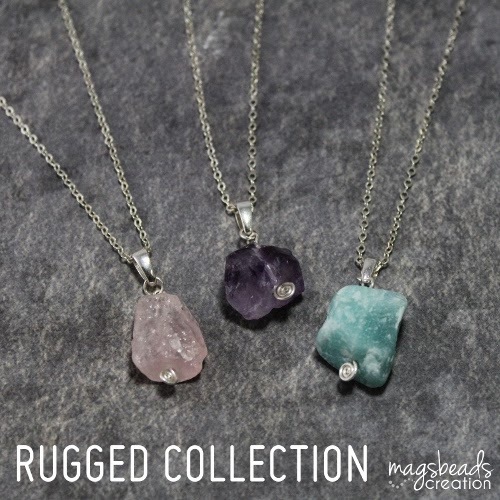 Rough stones met with elegance for everyday wear or special occasion.